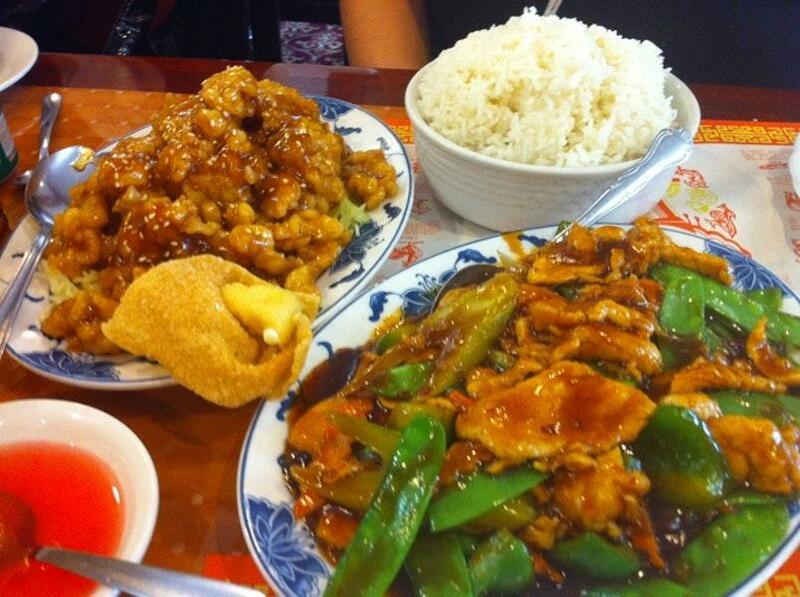 If you never turned out to degust Cantonese and Chinese cuisines, take your chance at this restaurant. 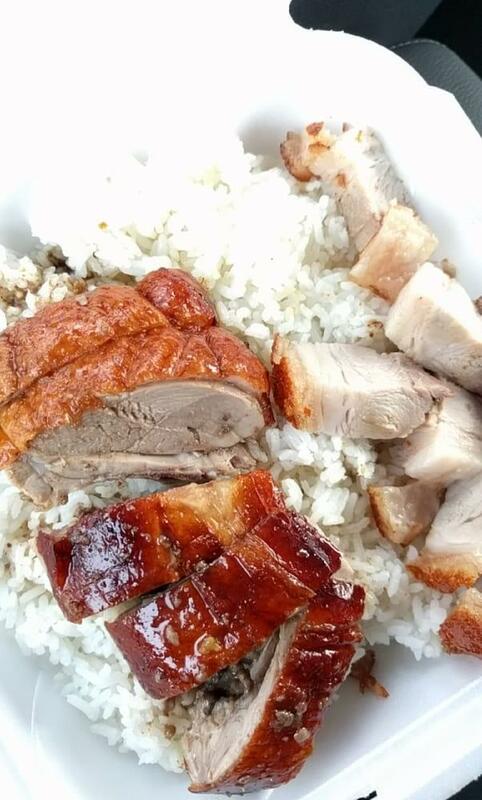 Come here and order mouthwatering roasted duck, pork roast and Bbq pork. 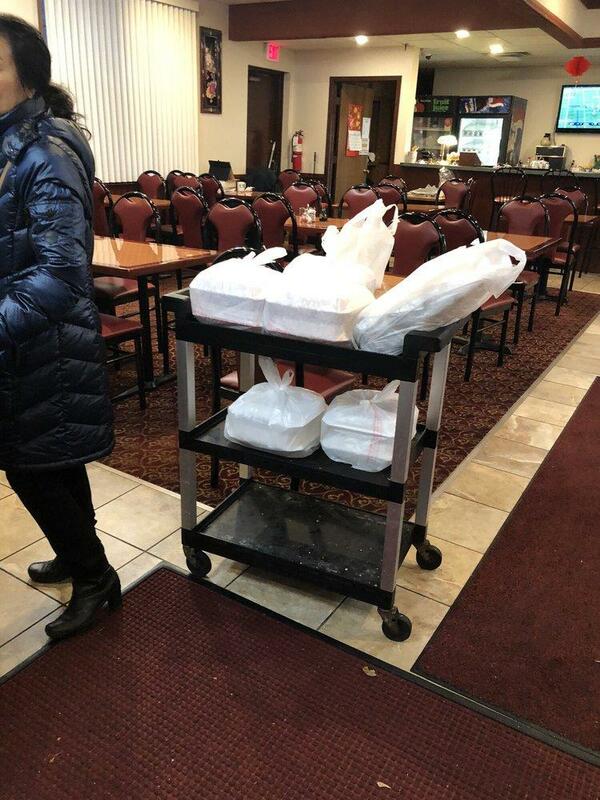 House of WU with takeout dishes is good for those clients who like to have lunch on the go. The staff is cool that's what makes this place so nice. 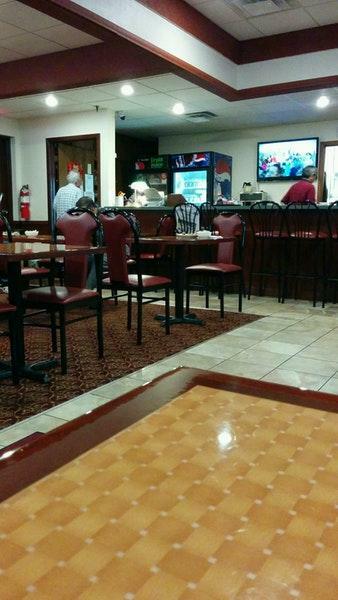 Guests mention that the service is nice here. Also, visitors recommend this spot because of democratic prices. When you enter this place, you notice the calm atmosphere. But many Zomato users didn't give this restaurant a high score. 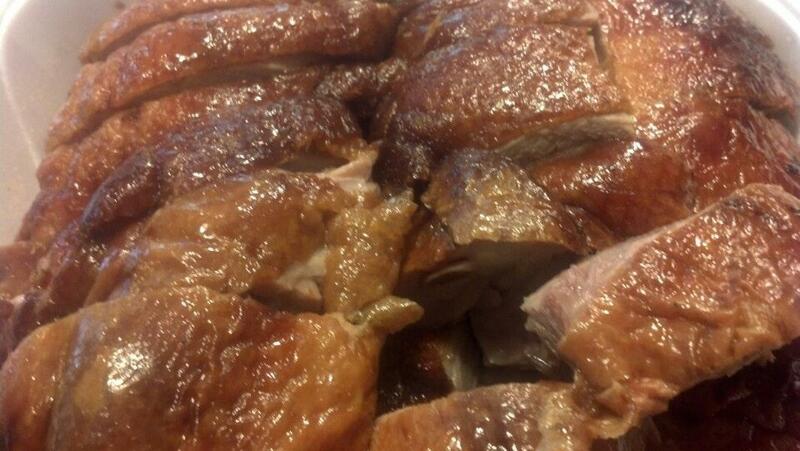 BEST BBQ and roast duck in MN.